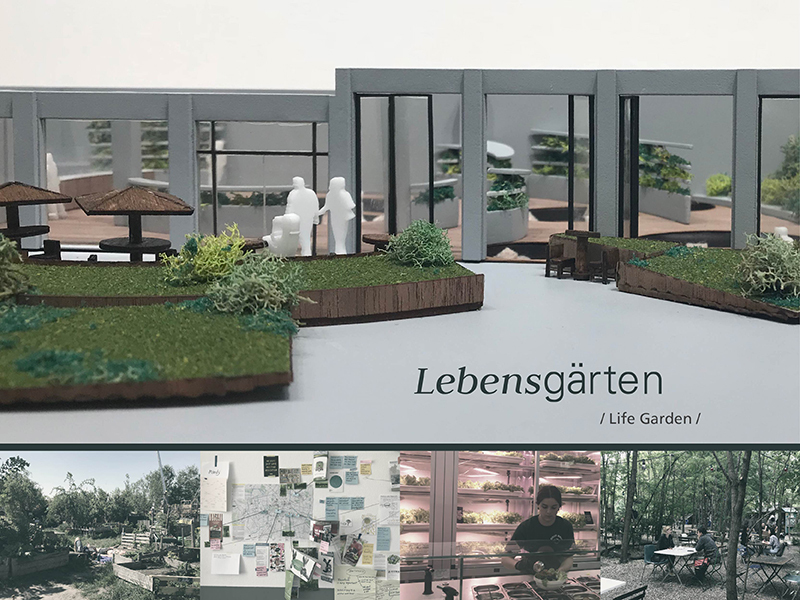 An organic plant-based restaurant in Berlin that celebrates the power of the sun and light, both natural and simulated, as essential ingredients for all healthy living. 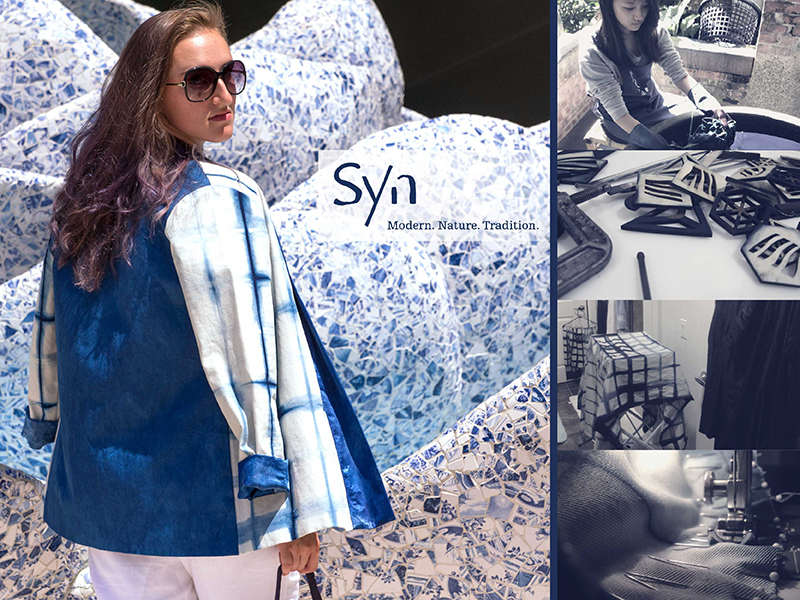 Syn rediscovers traditional craft techniques - tie-dye with natural botanical color dyes for the modern stage by capturing the beauty of nature and promoting an environmentally friendly lifestyle. 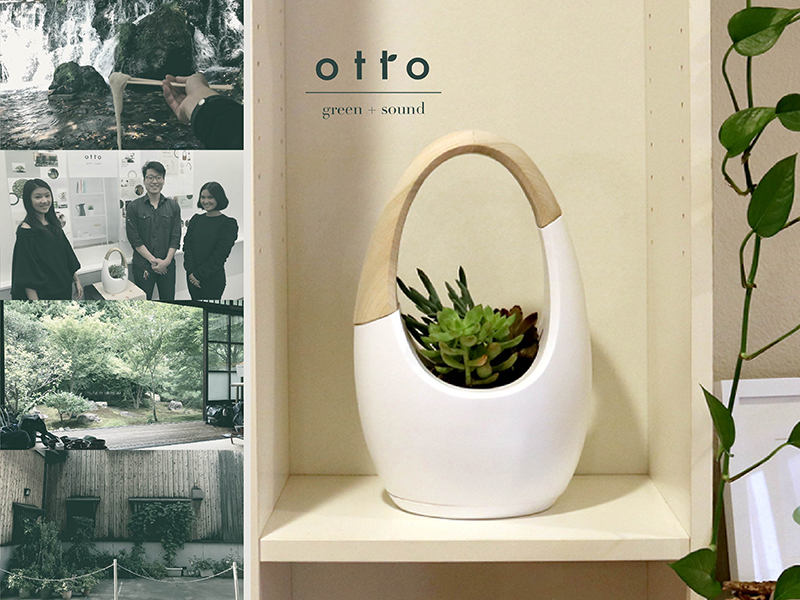 Otto is a device that brings a multi-sensory experience of nature indoors, inspired by the traditional Japanese houses and lifestyle. You and your plants grow together while practicing the planting ritual. 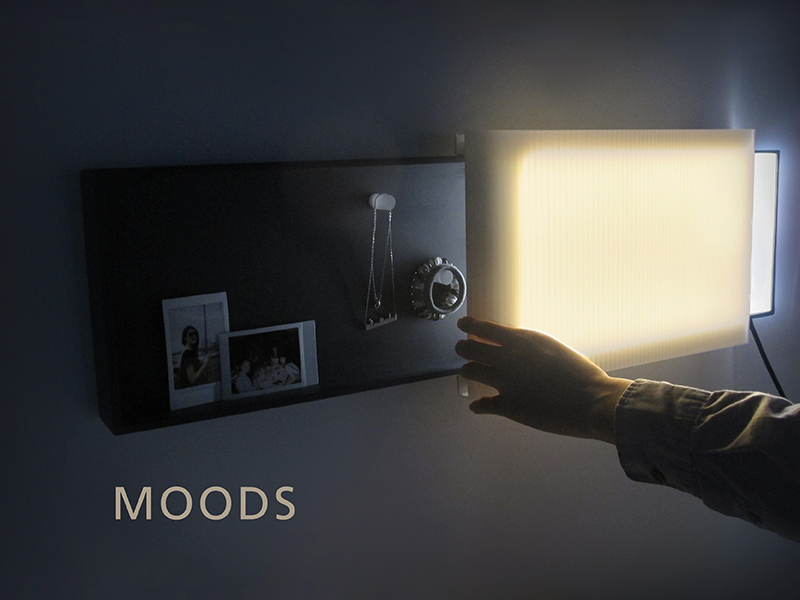 MOODS is a lamp that switches between cool and warm textured lights, which helps business travelers adjust their mentality between work and personal time within a small and distracting hotel room. 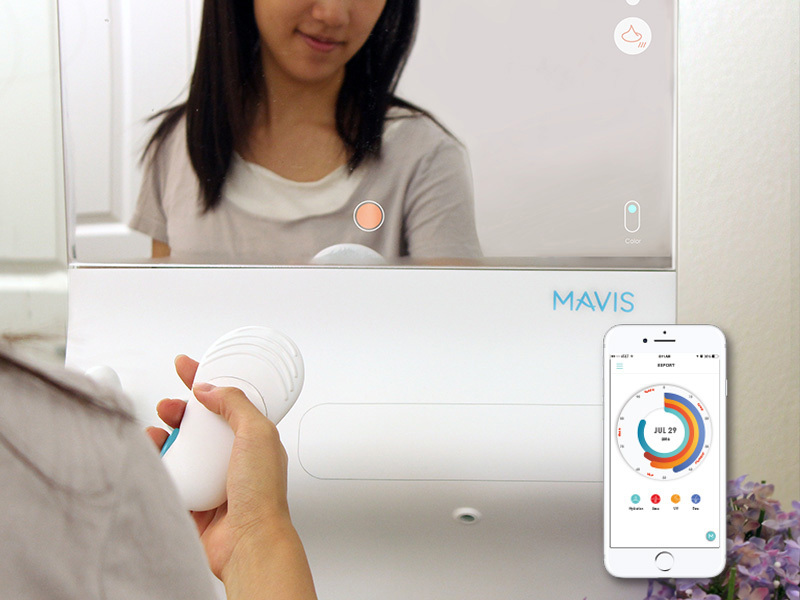 Mavis provides a personalized skin care process, builds confidence by providing reliable information, gives clear feedback on progress, and leads young adults who have acne-prone skin to a skin-friendly lifestyle. 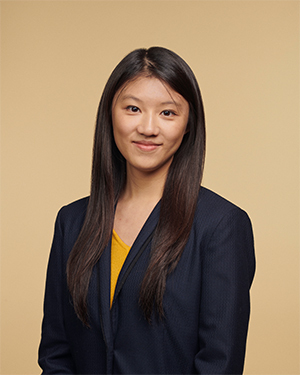 Hi, I am Mindy Wang. I was a curious kid, always asking questions: “Why do we need eyebrows?” “How do my grades apply to real life?” My traditional Taiwanese education did not encourage asking questions. It took years to realize that asking questions is a good thing. I love to understand behavior, culture, habits, decisions, interaction, goals, all the details. 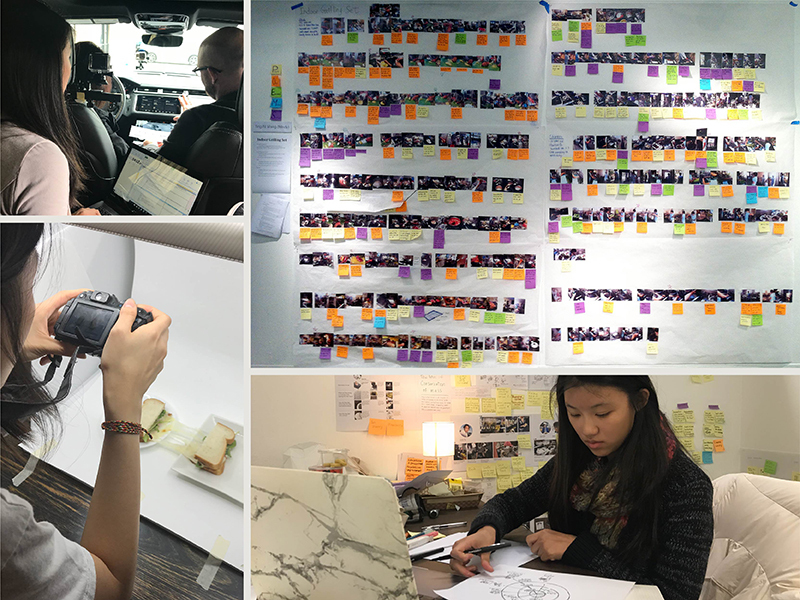 Layer by layer, I dig into and analyze the reasons behind movements of people, the environment, plants, and other creatures. I use this data to communicate needs and bring fresh ideas to the table. 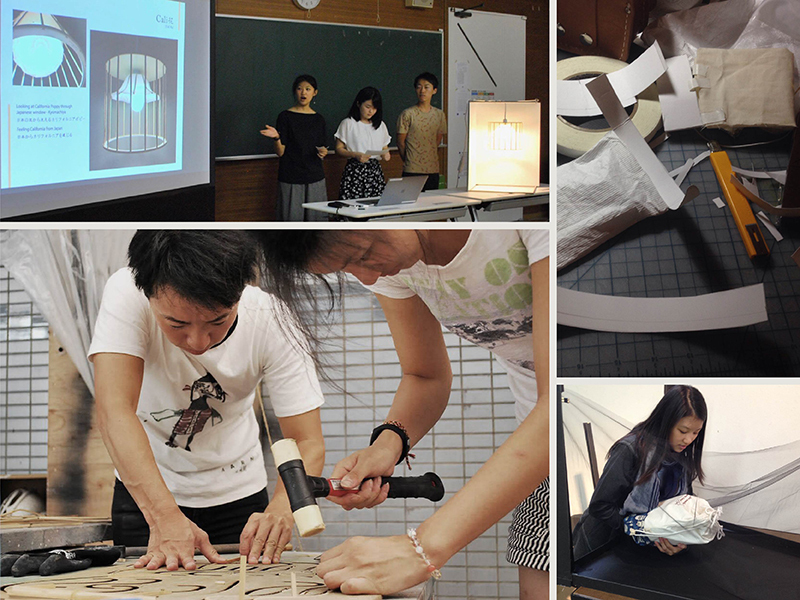 I want to craft balanced experiences for all in the living world.